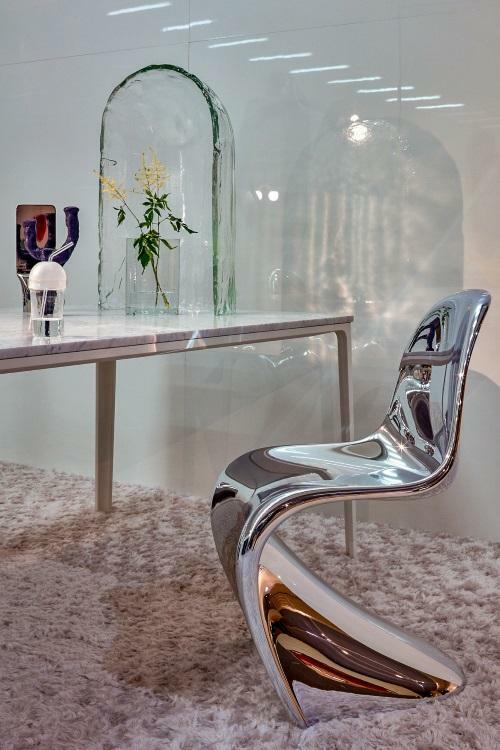 The Panton chair is regarded as the "first chair made of one piece" and is not only one of the most revolutionary furniture designs of the 20th century on account of its fluid dynamics. Initially, the sculptural seating by the Danish designer Verner Panton was made of fibreglass reinforced polyester, however the partially handcrafted production was too expensive and consequently soon switched to the cheaper polyester which, however, could not prevail qualitatively. The design classic has been distributed since 1990 under the name Panton Chair Classic in the original and reliable solid plastic with high gloss finish by Vitra. More recently, Verner Panton authorised a matte finish version in through-dyed polypropylene, which finally allows the best quality at an affordable price. 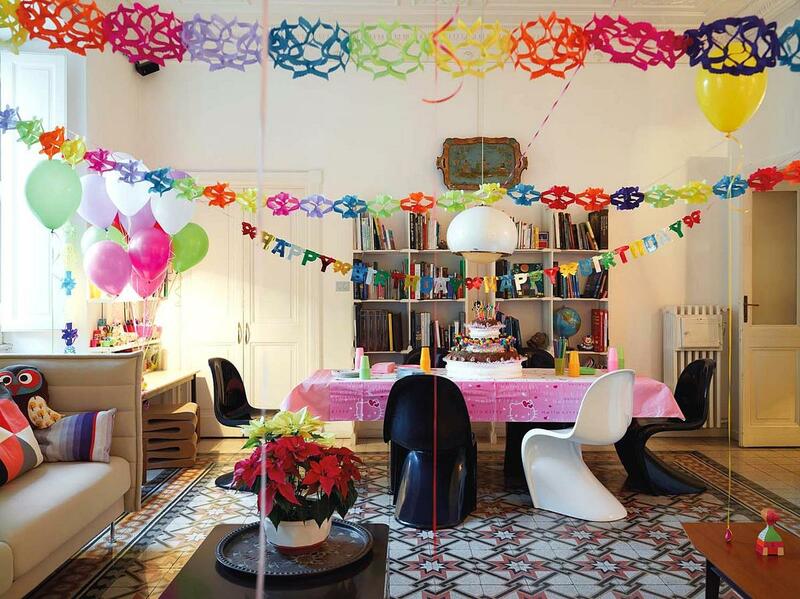 In addition, Vitra developed a child's version of the popular plastic chair in child-friendly colours and proportions, the Panton Junior. But in whatever form - the ergonomic cantilever chair with its unique concave curvature is both a legendary landmark of the 1960s and a modern style guarantor. In 2018, the iconic Panton Chair celebrates its 60 years anniversary and remains as contemporary and relevant as ever. The Danish designer Verner Panton had the vision of a free-swinging plastic chair at the end of the 1950s: however the idea did not become reality until Vitra founder Willi Fehlbaum became aware of it. Even if initially he saw no way to produce such a cantilever under the given technical conditions. However, Rolf Fehlbaum, Willi's son, and Manfred Diebold, then head of product development at Vitra, persuaded Willi Fehlbaum to give Panton's vision a chance. and after years of research, experimentation and lateral thinking, they had the prototype of a hand-laminated glass-fibre reinforced polyester object, which was used to determine the final shape of the chair. 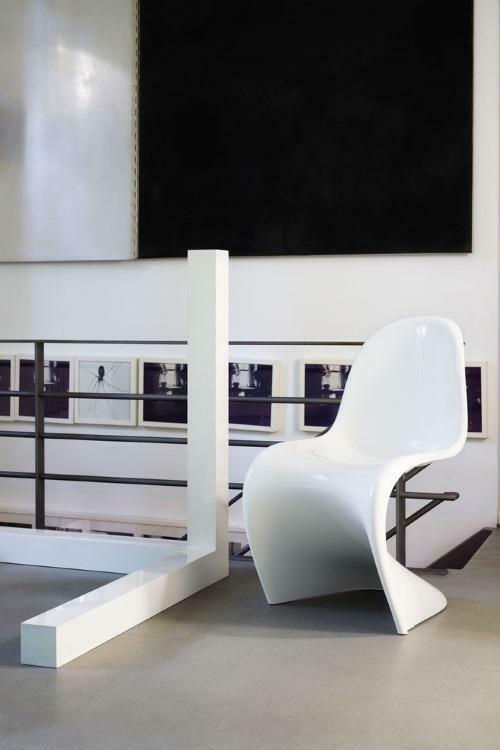 Finally, in 1967, 150 Panton chairs, for which cold-pressed fiberglass-reinforced polyester was used at that time, were produced: the first cantilever chair made of a solid piece of plastic was born. 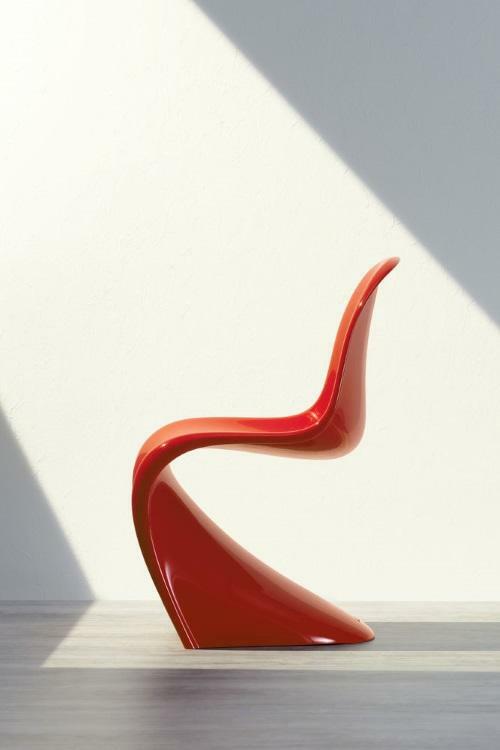 While Vitra may have managed to produce Panton's chair, the expensive and elaborate process could not meet the demand for the sensational chair, and so the experiments continued until in 1968 an updated version of the Panton Chair made of rigid polyurethane foam went into production, And which could now be produced in larger quantities. Nevertheless, it had to be elaborately reworked manually, and even a later developed thermoplastic material was not satisfactory, as this meant by its nature too many changes of Panton's design and at the same time was not so weather and ageing resistant. Ans so in 1979 production was stopped. 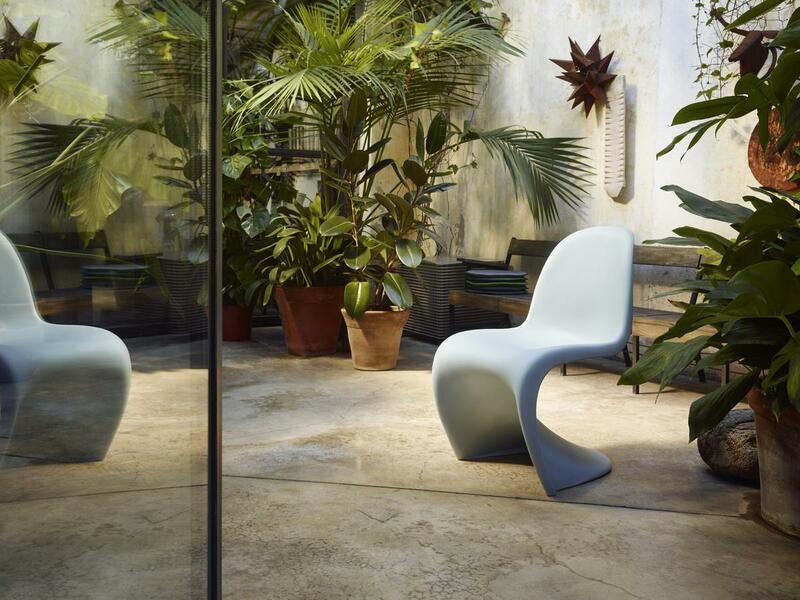 It was not until 1990 that Vitra ventured a new attempt and produced the Panton Chair from unbreakable rigid polyurethane foam - a solution that was now possible thanks to advancing plastics technology. 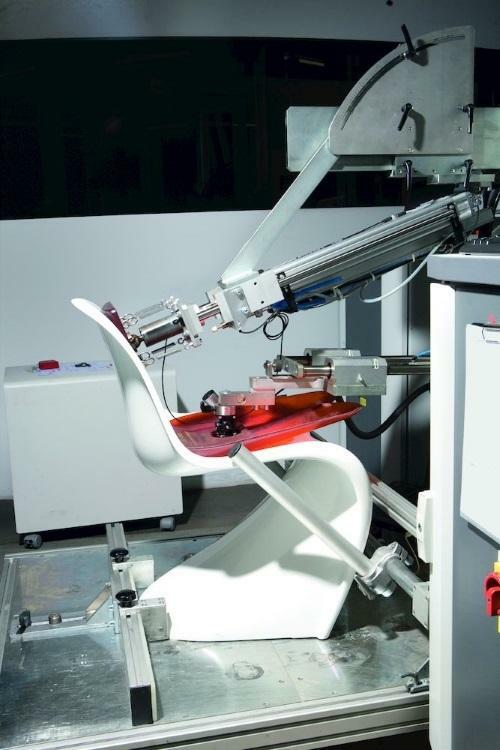 Thus, Panton's dream of a high-quality, industrially manufactured plastic chair finally became reality, even though he died shortly before the chair was presented in 1999. In his name, Vitra continues to produce the Panton Chair and has since produced a series of special editions of the legendary chair.